The Hollywood Foreign Press Association got all the headlines very early this morning with its Golden Globe nominees, but it’s not the only organization that wants to hand out some trophies early next year. One of the others is the Writers Guild Of America, which has just announced the nominees for the TV categories at the WGA Awards. We won’t get the film nominees until January, which creates slightly more work for the brave and noble people who write about this stuff for a living, but at least the TV nominees are getting their day in the sun. As for the actual nominees, it’s hard to argue with a lot of them—and not just because writers are brilliant and rarely make mistakes. In the best drama category, the nominees are The Americans, Better Call Saul, The Crown, The Handmaid’s Tale, and Succession (arguably an unexpected pick), with the best comedy nominees being Atlanta, Barry, GLOW, The Good Place, and The Marvelous Mrs. Maisel. Homecoming and The Haunting Of Hill House join a few of those shows in the best new series category. Bob’s Burgers and The Simpsons lead the episodic animation category, with some surprising appearances from Homeland, Ozark, and Santa Clarita Diet in the episodic drama and comedy categories. Jimmy Fallon’s Tonight Show is the only major player to be left out of the talk show category, and Nathan For You got a well-deserved nod in the sketch category. 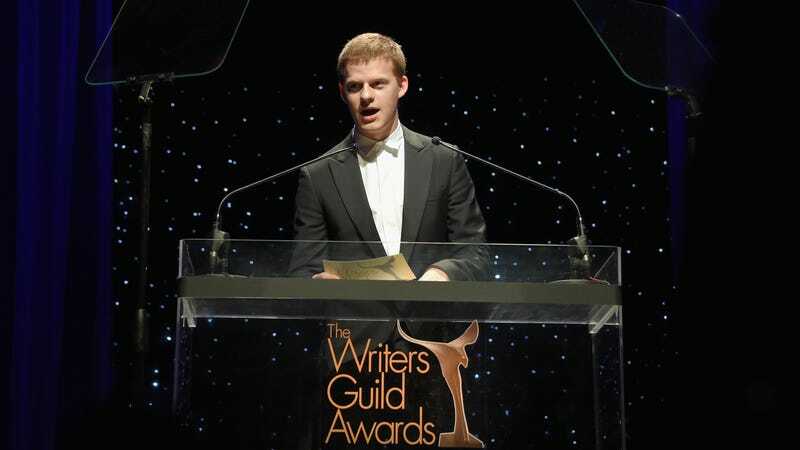 The WGA Awards will be handed out during concurrent ceremonies in Los Angeles and New York on February 17. The most noteworthy categories are below, and the full list is available at Deadline.